In a recent article titled, Businesses Need To Preserve Benefits Through Well-Managed Plans, SmallBizAdvisor urges private sector employers to ensure that their managed benefits plans are helping to preserve employee benefits. 14% of employee benefits plan members account for 72% of total plan spending. High-cost drug spend has increased from 13% of total drug spend in 2007 to 30% of total drug spend in 2016. $1 out of every $5 spent on prescription drugs in 2016 went towards diabetes or inflammatory condition medications. Furthermore, the study shows that cancer treatment drugs are very popular in the drug development pipeline. In coming years, it is expected that many cancer treatments will move from hospital-administered treatments (covered by public health plans) to self-administered treatments (covered by private-sector claims). This is likely to keep the drug portion of employee managed benefits plans on the rise for many years to come. 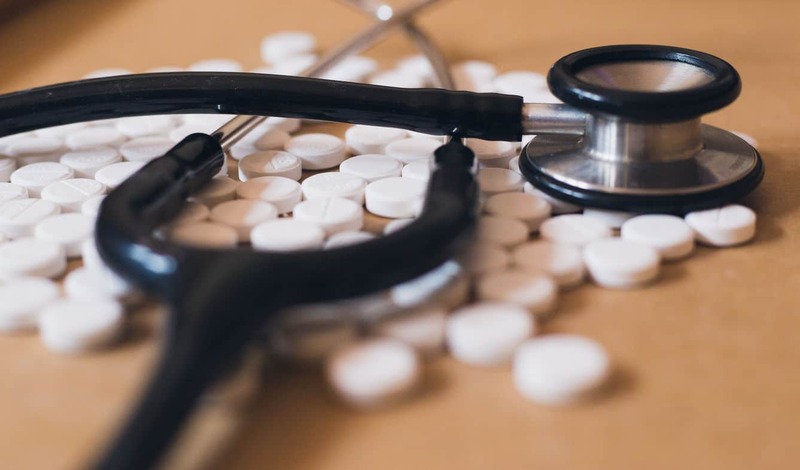 Rather than abandoning employee managed benefits plans completely or eliminating the drug treatment portion of your plan, there are other ways to manage and curb rising costs. Smart employers are seeking the help of creative insurance brokers like Benefit Strategies Inc. and starting to implement Comprehensive Managed Prescription Drug Plans. This concept comes out of the fact that only a small portion of plan members use a large majority of the total spending plan of a company. Often, these individuals with chronic or serious illnesses are on several different medications prescribed by different specialists. Comprehensive Managed Benefits Plans work by focusing plan management efforts and educating members to make the most effective, informed health decisions while helping reduce out-of-pocket expenses and minimizing plan spending. In turn, the employer achieves a better drug benefit ROI while still being able to offer employees and their dependents the life-saving treatments they need. Edmonton’s Benefit Strategies Inc. has been serving small to medium sized businesses as well as corporate clients throughout Alberta, the Northwest Territories, and the Western Provinces of Canada for more than three decades. Let us show you how Comprehensive Managed Benefits Plans can control costs and still help you reward your employees. You can call Benefit Strategies Inc. in Edmonton, Alberta at 1-780-437-5070 or send us an email. Be sure to read our article How To Prepare for Benefits Cost Increases.